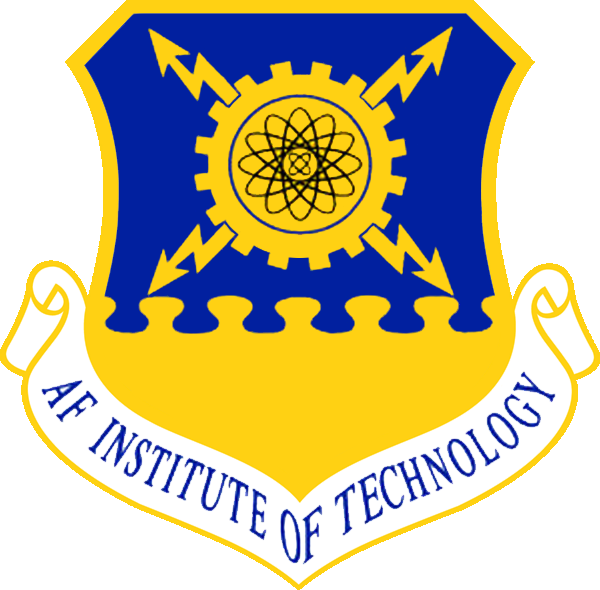 Air Force Institute of Technology, AFIT ND, Pre-HND, HND, M.Eng & PGD admission lists for the 2018/2019 academic session. The authority of the Air Force Institute of Technology (AFIT), Kaduna has released the list of candidates offers provisional admission into its ND, Pre-HND, HND, M.Eng & PGD programmes for the 2018/2019 academic session. How To Check AFIT ND, Pre-HND, HND, M.Eng & PGD Admission List. NB: All admitted students are expected to pay a non refundable Acceptance Fee of NGN 20,000. Recommended for admitted ND candidates: How to Reject/Accept Your Admission on JAMB CAPS. ALSO CHECK : AFIT Admission Acceptance Fee Payment Procedure for DEGREE, ND, M.Eng., PGD, HND and Pre-HND. Note: All admitted students are expected to pay a non refundable Acceptance Fee of NGN 25,000. Congratulations to all the successfully admitted candidates.